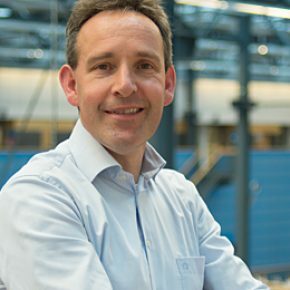 Timber Haaker is senior advisor at InnoValor and senior researcher at Faculty TPM, TU Delft. He advices public and private organizations on business models and innovation management. He is work package leader for tool development in ENVISION, a European-wide initiative to bring business model innovation to SMEs.